Gold Medal Cleaners has provided Chicago’s North Shore with the finest dry cleaning since 1927. We offer the highest level of professional expertise, quality cleaning, and customer service that you can depend on for all your fabric care needs. You can trust Gold Medal Cleaners to deliver outstanding service and quality every time, so much so that we guarantee your satisfaction. What sets us apart from other dry cleaners? We use the industry’s best practices and most advanced dry cleaning technology available, which is environmentally friendly and better for your clothes. We perform all services on site, allowing us to maintain the highest standards throughout the cleaning process, while also providing fast service. Same day service is available at no additional charge. We are located in downtown Wilmette, serving customers from the entire North Shore, including Kenilworth, Winnetka, Evanston, Northfield, and Glenview. 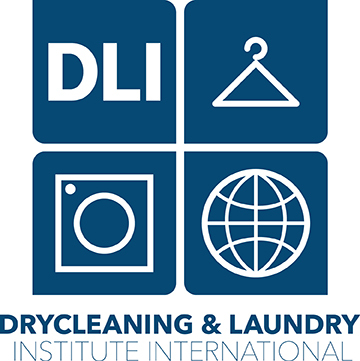 Gold Medal Cleaners is proud to be a member, since our founding, of the Drycleaning & Laundry Institute, the premier international trade association for garment care professionals since 1883. Bring in your bulky winter clothing for cleaning, and for no additional charge we will store them until you need them again in the fall. Best of all, you don’t pay for the cleaning until you pick up your items!